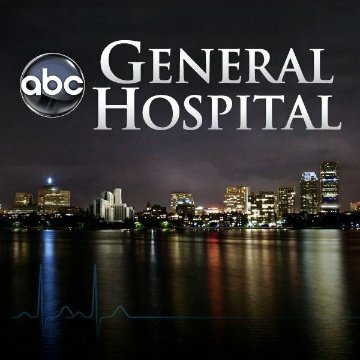 If you watch “General Hospital” after school each day, that doesn’t mean you should write about it in your college admissions essays. Oy vey. We often hear from students that they want to be who they are in their college essays. By all means, people — in college admissions and in life — should be who they are. Like Dartmouth’s Dr. Seuss once said, “Be who you are and say what you feel, because those who mind don’t matter and those who matter don’t mind.” But in college admissions essays, this is only true to an extent. If you are a high school senior who goes home to watch “General Hospital” after school lets out, that might be who you are and what you’re all about. That doesn’t mean that you should write about it in your college admissions essays, though. Writing about watching daytime soaps is not going to help you gain admission to a highly selective college. Nor is watching “Hart of Dixie” at night on The CW. Sorry. In dating, people are taught to be themselves. But that doesn’t mean that they should share everything about themselves on first, second, and third dates. If they wet the bed until they were twenty six years of age, they might want to leave that part out. If they brush their teeth only once a month, they might want to not mention that (though we’re pretty sure the date’s going to know anyway!). Just like in dating, targeted information should be shared in college admissions essays. Sharing juicy plot points on “General Hospital” is certainly not targeted information!